With so much information and so many possible combinations of metrics and reports to track, marketers tend to get overwhelmed trying to make sense of it all. But don't let data overload stop you from using analytics to improve your marketing effectiveness. 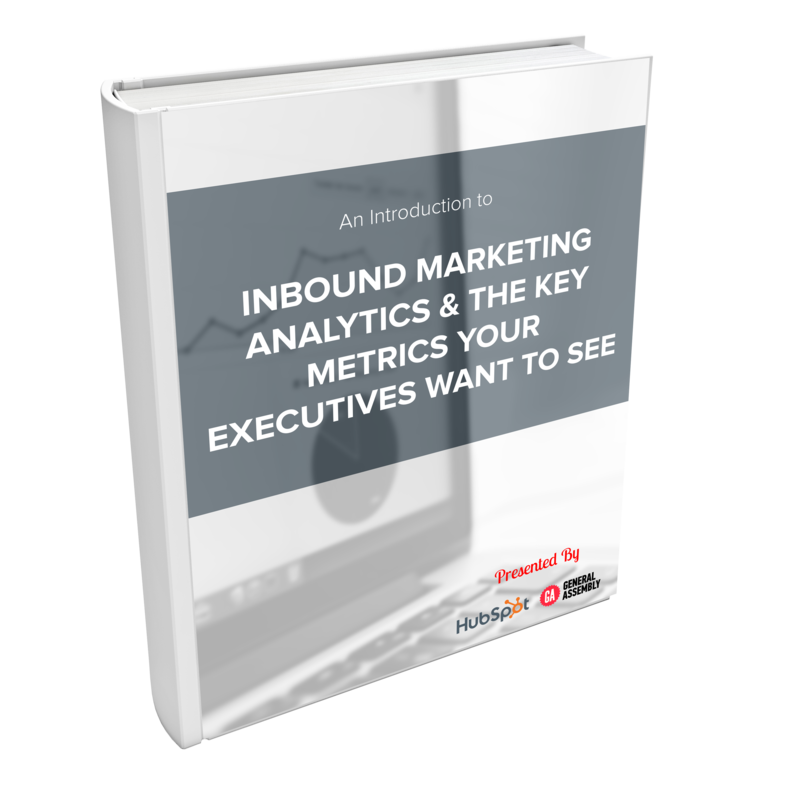 Our free ebook highlights the essential inbound marketing metrics for data-driven decision making, along with the 6 key metrics executives really care about, and advice for how to use that data to improve and optimize your marketing efforts. Start analyzing and improving your marketing today. Access your free ebook copy by completing the form to the right!